Apart from a well-thought-out wedding gift, it should almost go without saying that a wedding greeting card is somewhat a form of a customary gift to the couple. 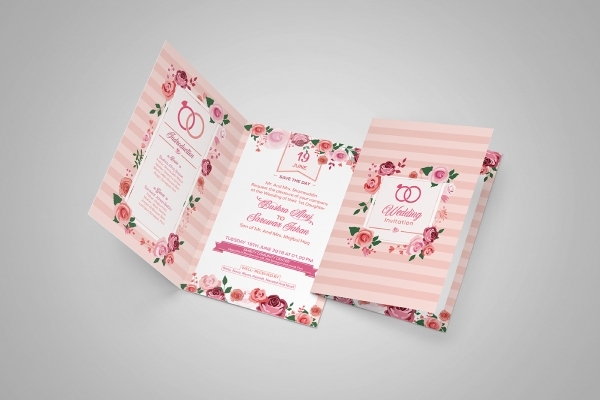 This card templates can be brought to the wedding reception and handed immediately to the couple or mail to them right after you receive the wedding invitation or a few days after the wedding. No matter how you send it, the most important thing is you are heartily sending wishes to the couple and put some effort and time in choosing or making the best wedding card for them. In order to help you with your card creation, below are some incredible wedding greeting card templates and examples. As a relative or close friend of the bride or groom, you want to make or buy the best gift that you can give. While others shop ahead of time, there are some who might be running out of time maybe because they have forgotten the date of the wedding or simply because they do not know what to give. Why not give them a wedding card? this case, we are here to help you through this wedding congratulation greeting card template. With this template, it would be easy for you to create a personalized greeting card as this comes in different file formats—Illustrator, Photoshop, MS Word, Publisher, and Apple Pages. Are you a fan of cartoons or anime? Or does the couple appreciate a work of art? 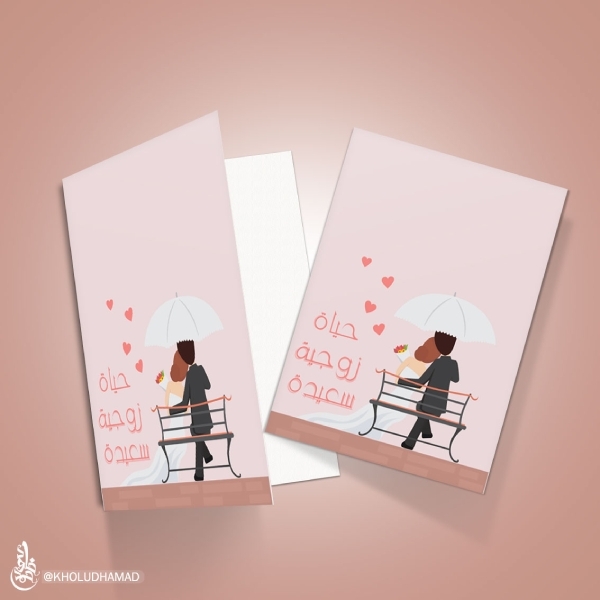 Customize your wedding greeting card by incorporating a cartoon version of the couple on the front of the card, just like this cartoon wedding greeting card example. With this, your recipient will surely appreciate your personalized gift. As an alternative, you can feature the couple’s favorite anime love team or other characters that have an impact on them or their life as a couple. It is typical in wedding stationeries and decorations to incorporate floral designs. 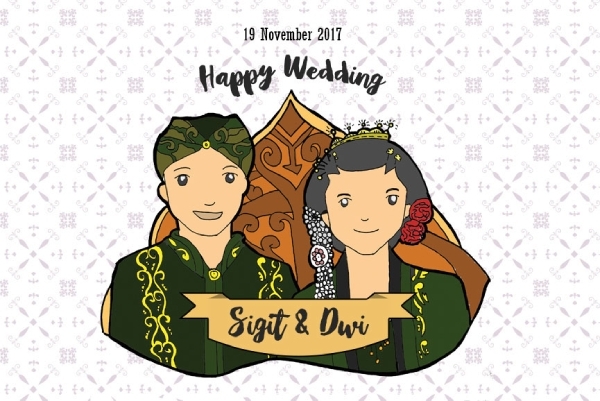 Hence, in your wedding greeting card, you can also design it in such a manner that is related or in accordance with the theme or motif of the wedding, similar to this wedding greeting card example. This enhances the overall aesthetics of the card and makes it more decent and elegant. Moreover, while you are concerned with the visual presentation of the card, you must also put an equal effort in writing its content. It does not need to be lengthy or in full details, but it must be something that is written heartily. 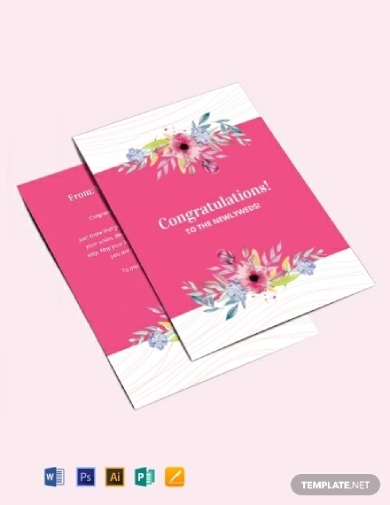 A lot of wedding cards feature flowers, gowns, the bride and group, white and pink, among others. 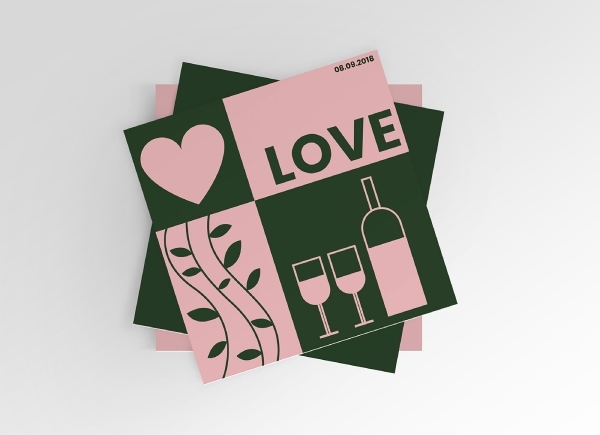 However, in this example, presented is a modern version of the wedding card we know which incorporates in its face graphical illustrations of heart, wine, glasses, and vines, making it not just fitting for the modern style but also for weddings in general. The contrasting pink and black colors make the design more attractive and appealing to the eyes of the reader. So, if you want to get modernized with your greeting card, you can refer to this example or use it as your guide or inspiration in creating a card. As we all know, the typical colors used as a motif in weddings are millennia pink, whimsy yellow, and light azure. These pastel colors, especially when used in greeting cards, can provide extra visual aesthetic and artistic values. 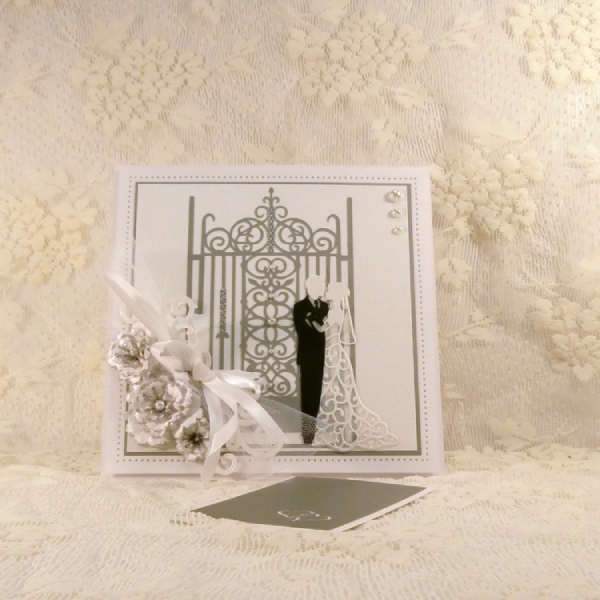 As can be seen from this pastel wedding greeting card, only a few colors are being used, with the pastel pink as its main color and black as a complementing accent. This is something that your recipient would truly appreciate. Moreover, also work on the content of your message which usually revolves around greeting the married couple and wishing them well in their life together. You do not need to get serious when it comes to writing wedding wishes and greetings in your card. Just like this funny wedding greeting card, you can even start writing your message on the face of a card through a short phrase or a meme. On its content, the typical flow of message is as follows: congratulating the couple in their big day, expressing that you are wishing them well in their life together, conveying your gratitude for inviting you to be part of one of the biggest days of their lives as well as for creating an impact in your life, and signing off with a warm closing. 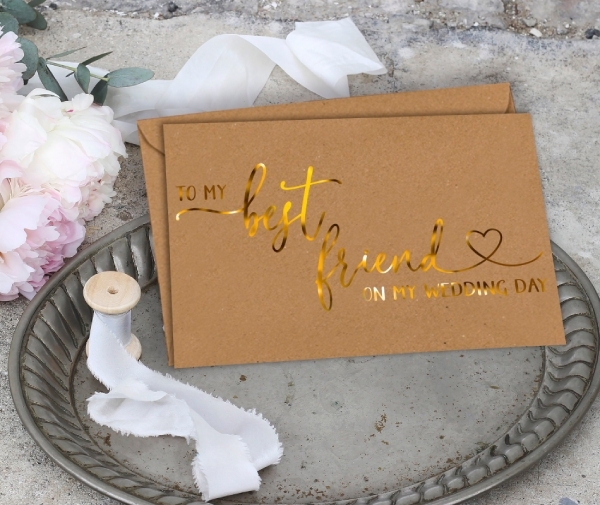 As a supportive friend, it is fitting and proper to send your best friend a card on his or her wedding day, such as this best friend wedding greeting card. Unlike when you get invited by someone who you are not really close to, you must put more effort not only in the design of the card but also on its message. While sayings, poems, Bible verses, or quotes can provide the couple a great message, none can compare the personal message that comes from the bottom of the heart of the sender. However, be mindful that you might already be telling stories about your childhood or the times that you are happy or struggling together that you forgot the main focus of the card, which is to send wishing wishes to the couple. Got a musically inclined friend who is about to get married? 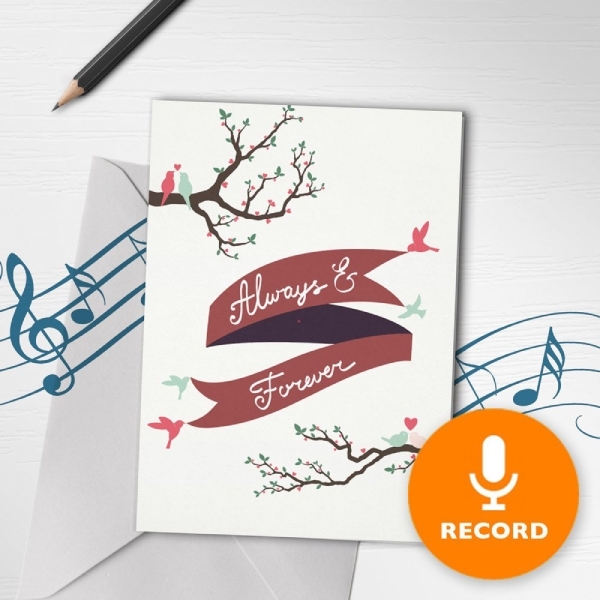 Send him or her a musical greeting card similar to the one presented above, which either features a design related to music or offers the opportunity to record a customized message or to choose a pre-recorded song. 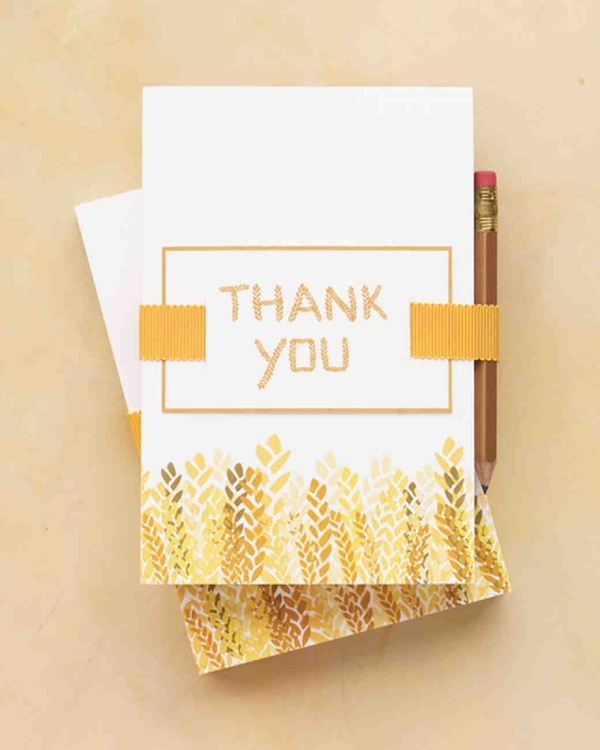 This uniquely designed greeting card can surely put a smile on the face of the recipient and is something that is worth keeping. 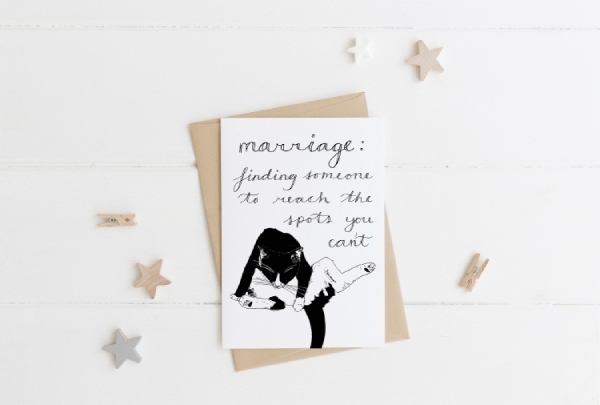 Nothing can beat a personalized message written in a handmade card especially if it is for your close friend or relative that is about to get married. Just like this example, you do need to buy a card from local shops or bookstore; instead, you can create your own personalized card that is customized according to your specific preferences, but the size of the card must be among the standard sizes so it would fit the standard envelopes. Typically, the envelope sizes are 4×6 inches and 5×7 inches. Express your gratitude for being a part of the lives of the couple as well as for being a special guest witnessing their big day by sending them a wedding thank-you greeting. You can send this during the wedding reception or days after their wedding. Apart from saying thank you, you can also include other messages, for example, you are praying for their life as a married couple or saying how great they are as a friend.